Keeping life simple is our core principle. The financial services landscape has become increasingly complex and in many ways overly complicated. Our clients come to us because they want clarity and simplicity. We believe all things being equal, the most simple and straight forward approach is the best path to take. Wealth Advisory Services, LLC was established by Joel N. Greenberg in the Autumn of 2004. After twenty-five years as a “captive” financial advisor, his entrepreneurial drive led to the formation of a team of financial professionals with over eighty years of insurance and investment experience. 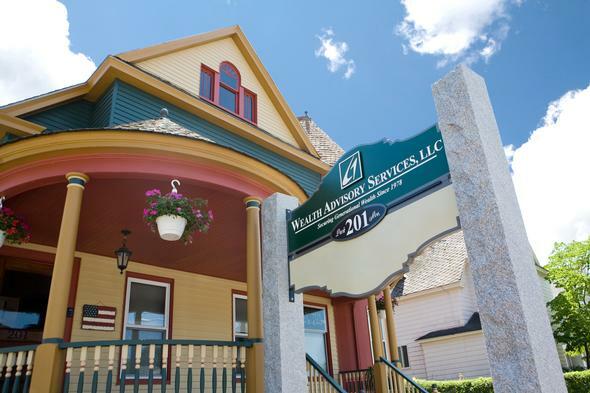 Wealth Advisory Services, LLC distinguishes itself by having completely independent advisors. This allows us to completely focus all of our attention on the needs and concerns of our clients. Through a series of thought-provoking questions, we act as a facilitator in helping clients meet their goals and objectives. “As a result, this process becomes a very empowering experience for our clients” Greenberg said. It also provides a lot of energy and excitement for clients and their families.